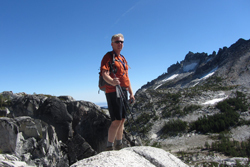 Hiking activities in the club are both day and overnight trips around the Cascades. Hikes range from easy strolls to challenging terrains. 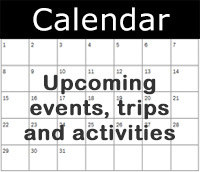 Check out our Calendar to see what outings we have coming up, or click on the Summer Trips button to learn more about upcoming trips. Looking for a multi-day journey into the wilderness? We organize several backpacking trips each year into areas like the Olympic National Park and various wilderness areas throughout the Cascades. 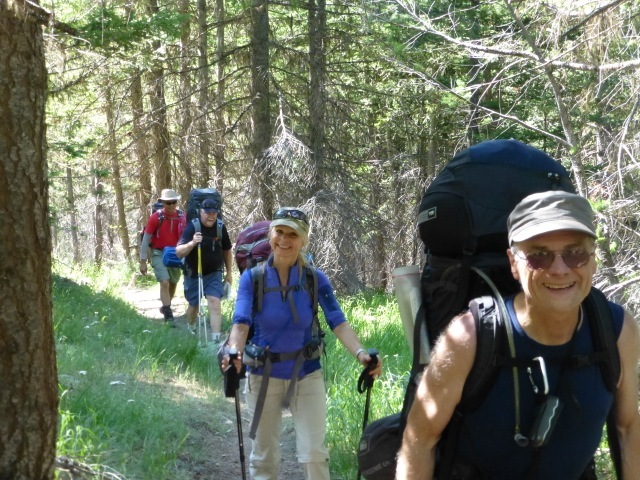 Join us for one of our backpacking trips and meet the members of S’no Joke. As the winter months warm into Spring, it’s time to get out your sunscreen, lace up your hiking boots and pack your knapsack. Join S’no Joke as we head outdoors to stretch our legs and enjoy the many scenic views we find along the trails and peaks of Washington and Oregon. 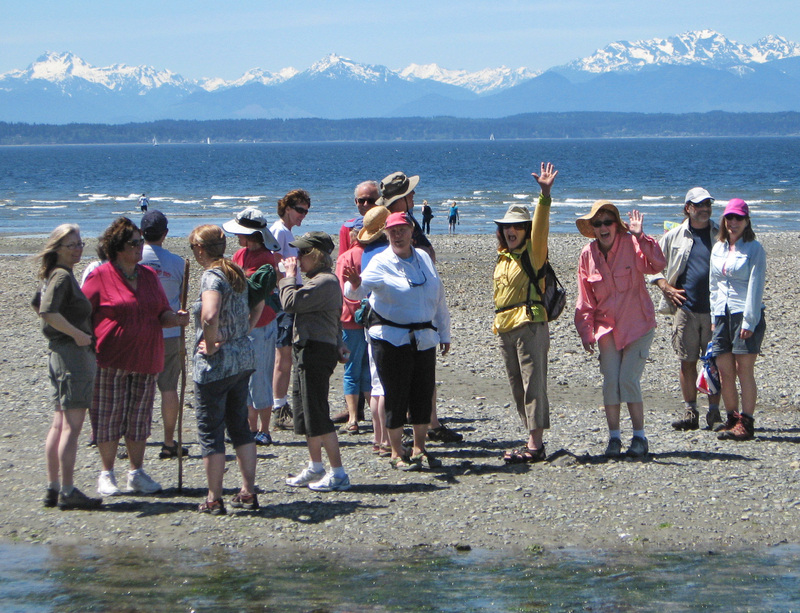 Sunshine in the Pacific Northwest is a jewel cherished by many, especially by our beach combing members. For a slower pace, get out your sunscreen and join us as we hike and explore the vast shoreline of our local beaches, uncover gems of the sea and discover new friendships along the way. 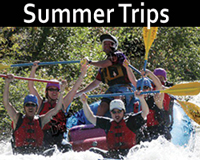 Here is just an example of the trips and outings our members enjoy.